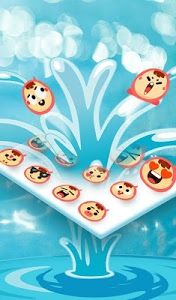 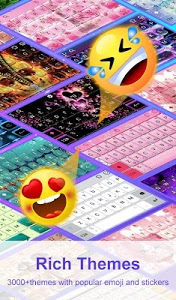 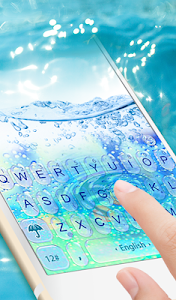 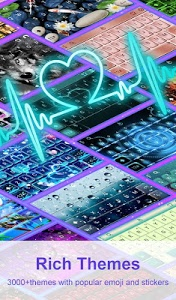 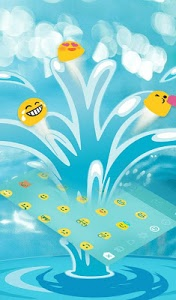 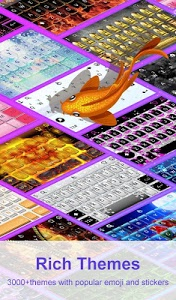 Water keyboard theme will make your keyboard look amazing! 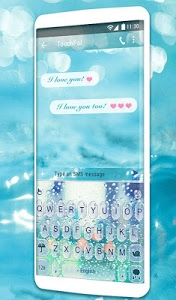 Download the 3D Blue Glass Water keyboard with 3D Blue Glass Water effect. 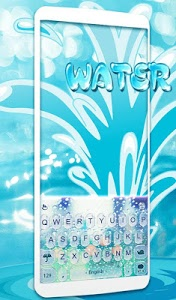 3D Blue Glass Water only works with TouchPal keyboard installed on your phone! 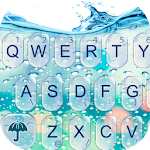 Similar to "Water Keyboard - Blue Glass Water Keyboard Theme"